Xiaomi Mi 9 massive leak sheds light on the key details. The next-generation Xiaomi flagship smartphone - the Mi 9 is expected to be announced sometime in the first half of this year. Given that it is the successor to the Mi 8 launched in May 2018, it is expected to arrive with powerful and upgraded specifications and features. Fresh information that has hit the web has revealed some of the key specifications of this smartphone and its alleged pricing as well. As per a Weibo post via Android Pure, the Xiaomi Mi 9 is believed to be unveiled sometime in March in the company's home market China. 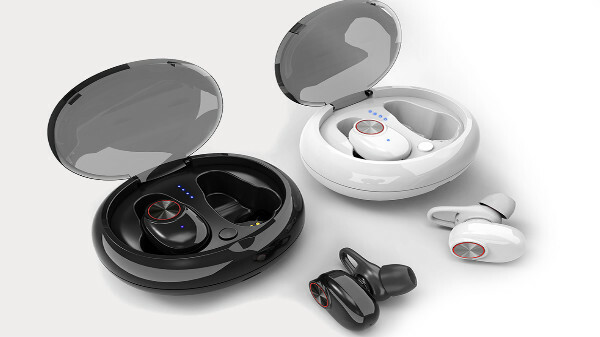 It is said to be priced at 2999 yuan (approx. Rs. 30,400). 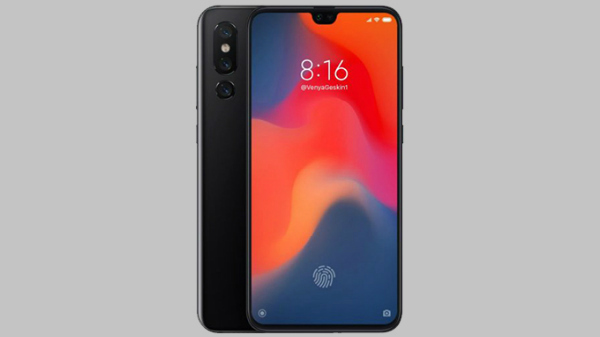 Besides this, the post also reveals that the upcoming Xiaomi smartphone will arrive with features seen in other recent smartphones such as waterdrop notch, triple rear cameras arranged vertically and a thin chin at the bottom. There are claims that it will arrive with an in-display fingerprint sensor as well. When it comes to the rumored specifications, the Xiaomi Mi 9 is said to run Android 9 Pie topped with MIUI 10. The flagship smartphone in the making is likely to sport a 6.4-inch FHD+ AMOLED display featuring an aspect ratio of 19:9. 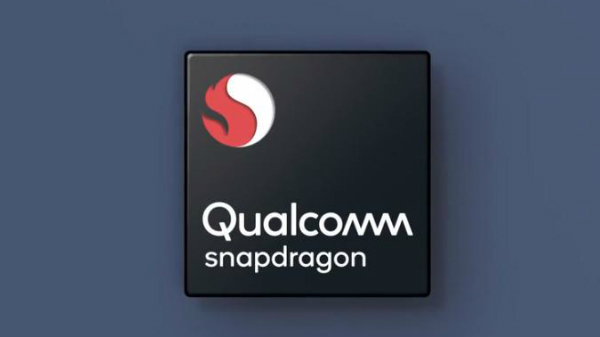 When it comes to the hardware aspects, it is said to use the newly launched Qualcomm Snapdragon 855 SoC clubbed with X24 LTE modem, 6GB RAM and 128GB storage space. Well, we can expect higher storage configurations as well. On the imaging front, previous rumors have hinted at the presence of a triple camera module at its rear with a 48MP Sony IMX586 sensor, a 12MP sensor and a 3D ToF sensor. The selfie camera is believed to be a 24MP Sony IMX576 sensor. The Mi 9 is claimed to get the power from a 3500mAh battery with support for 32W fast charging and lack of wireless charging support. We need to know that the details are from an unconfirmed source and we cannot expect these specifications to be final. 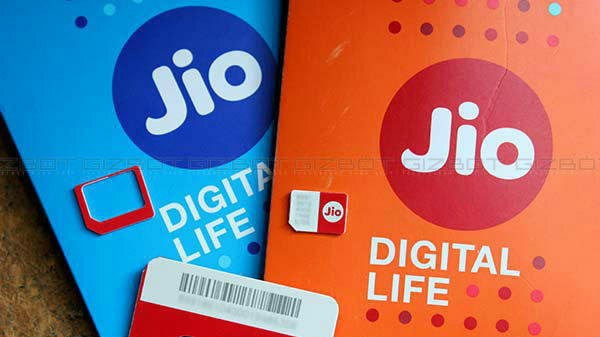 But all the specifications revealed by the source appear to be plausible for a flagship smartphone.